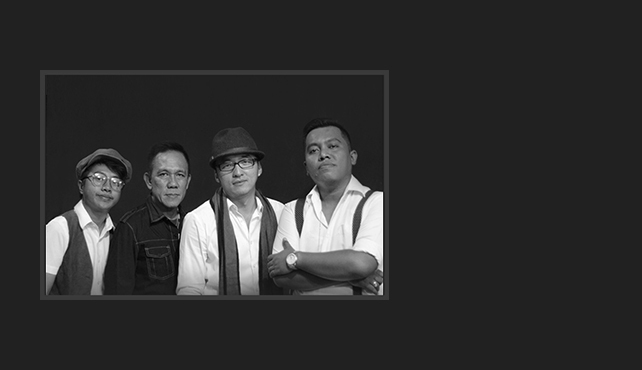 Electric Cadillac is a blues-rock band founded in 2008 consisting of one of the top Indonesian blues singer and gutarist Kongko Bangun Pambudi, talented bassist Kunto, classy keyboardist Tju Sandy Hasan, and one of the best drummer in Indonesia Handy Salim. The band’s style is characterized by a hybrid of blues mixed with hard and psychedelic rock. In November 2013, the band released their first mini album titled “Take A Ride.” Exclusively for Motion Blue Jakarta vocalist Rhany and pianist Ade Irawan will join its line up. Watch Electric Cadillac fantastic blues-rock performance Live at Motion Blue Jakarta every Thurdays in the month of May 2018 at the following dates: 3rd, 17th & 31st. Enjoy a free glass of Welcome Drink with every ticket purchased. PURCHASE NOW at www.motionbluejakarta.com or RESERVE at reservation@motionbluejakarta.com. CALL +62-21-29039189 for more info. • Mister Moonlight Show will perform on Thursday, May 10th, 2018.